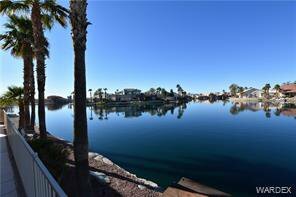 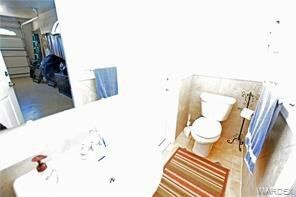 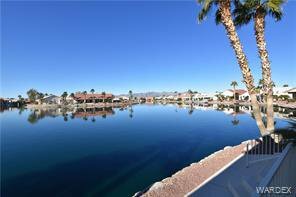 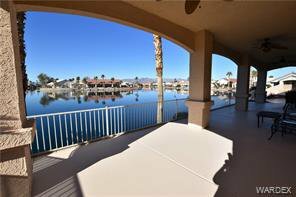 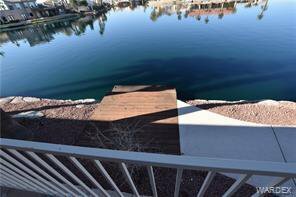 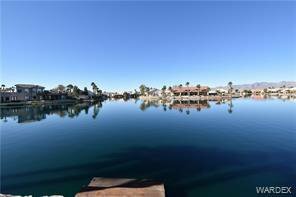 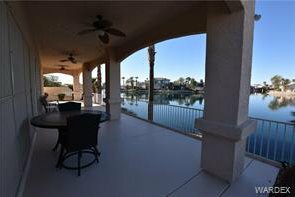 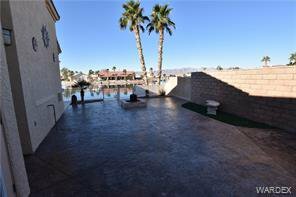 Panoramic views of the mountains and 3 channels of the lake! 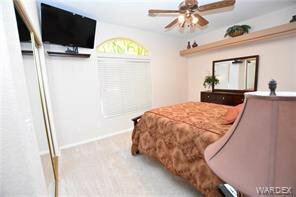 Recently remodeled! 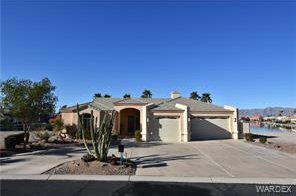 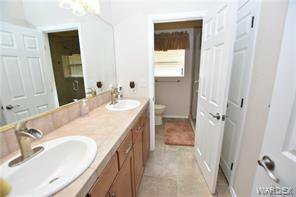 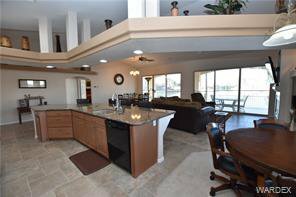 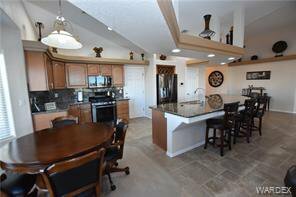 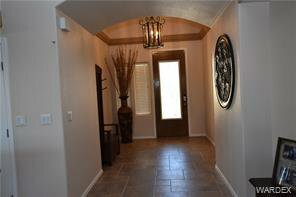 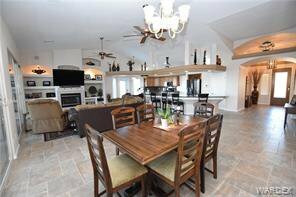 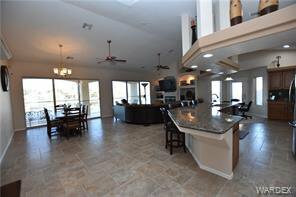 Open great room with vaulted ceilings, spacious island kitchen w/granite counters, eating bar & dining area. 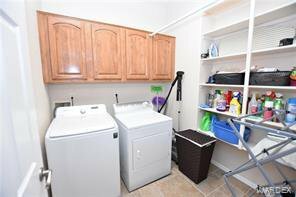 Newer appliances, huge pantry. 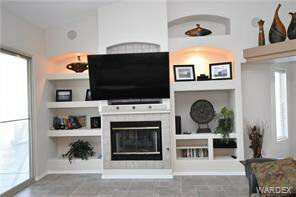 Built-in entertainment center w/gas fireplace, tile floor. 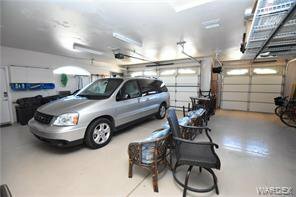 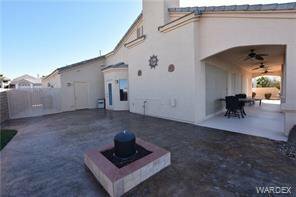 3car boat deep garage, 8' doors & 1/2 bath which goes out to private patio area. 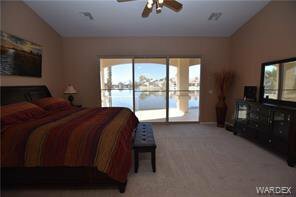 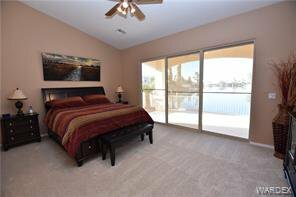 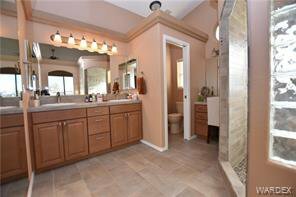 Master suite w/large sliding glass doors to enjoy the lake sunsets & entertaining. 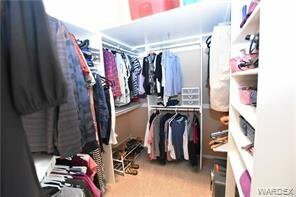 Walk in shower & closet. 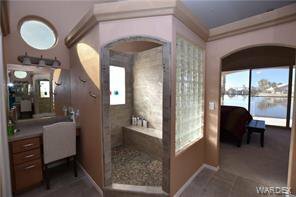 Listing courtesy of Best Results Real Estate, LLC.. 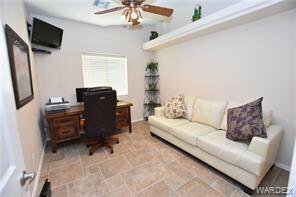 Selling Office: RE/Max Five Star Realty.